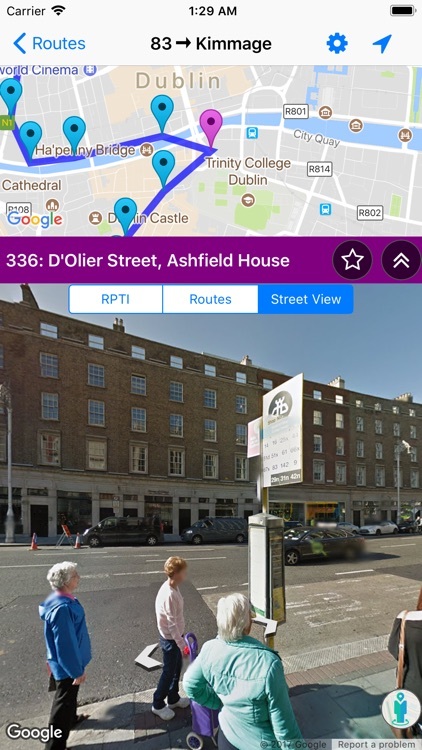 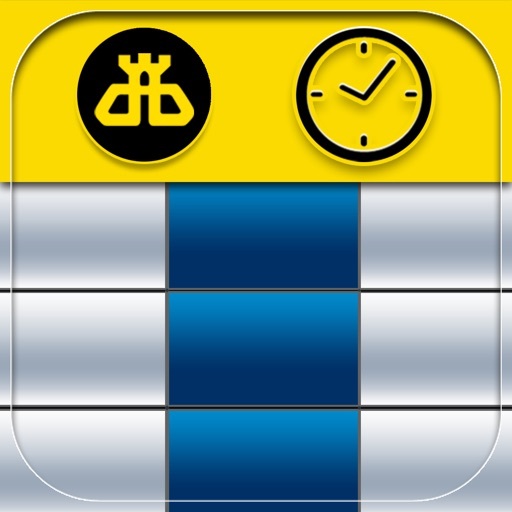 The app provides Dublin (Ireland) Bus timetables for all bus routes in an easy-to-access and offline format. 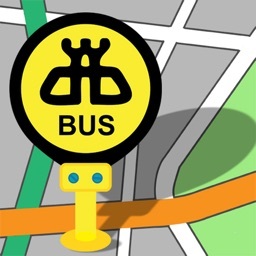 The app also provides realtime arrival information(if available) for bus stops. 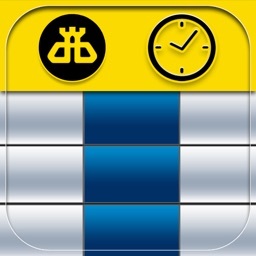 - Highlight the next bus schedule when a timetable is first opened. 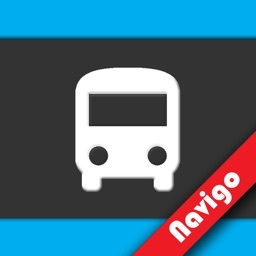 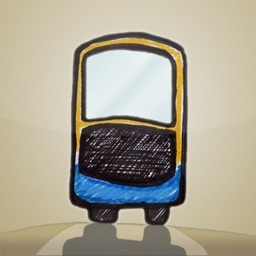 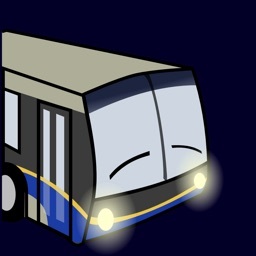 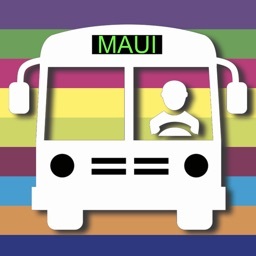 - Add and manage your favorite bus routes. 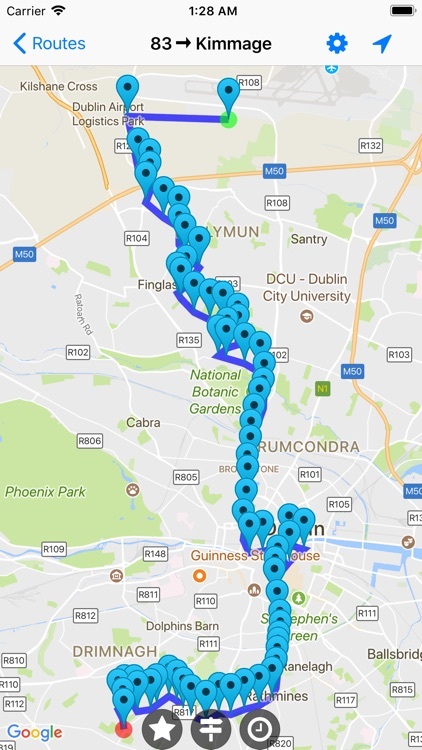 - If route variation detail is cut off, you can tap on it for the full detail. 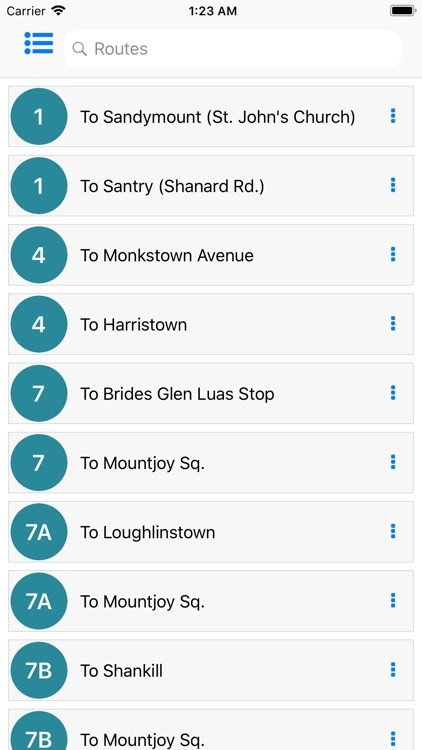 Some bus routes are using one timetable in the same way that the Dublin Bus's official timetables are on the website. 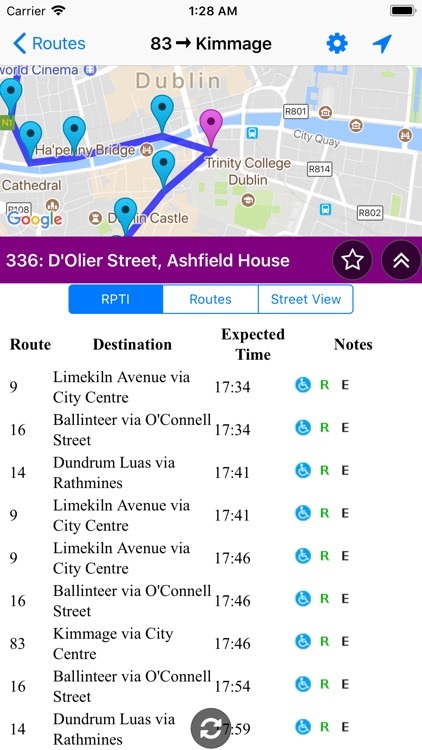 You need to be careful when using the timetable of these bus routes by reading the attached route variations.